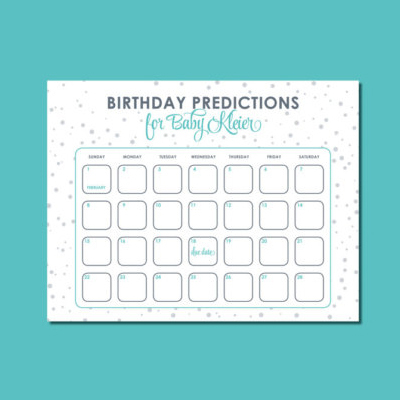 Can we predict your birthday? 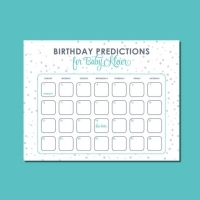 Well, you can test us we can for sure! Your birth chart is the foundation of your entire astrological information, knowledge and future. 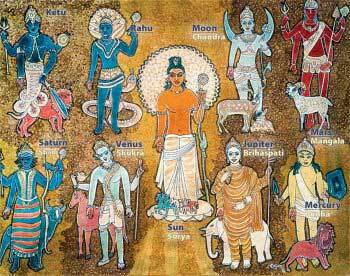 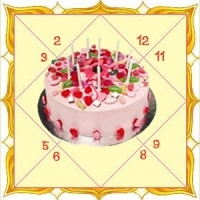 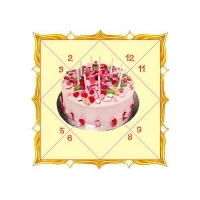 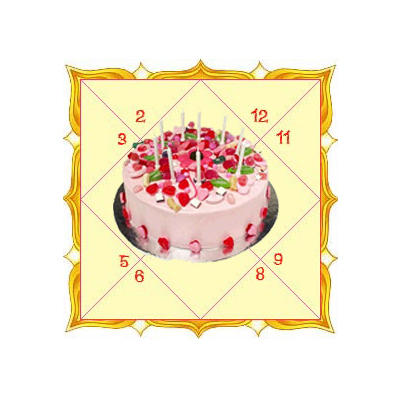 At Vidhushi Vastu and Astrologer we can definitely predict your birthday astrology and with that, we can give an entire report about your astrological chart. 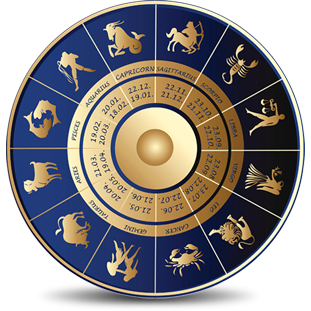 Your birth date determines your zodiac sign, your sun and moon sign, and other astrological facts. 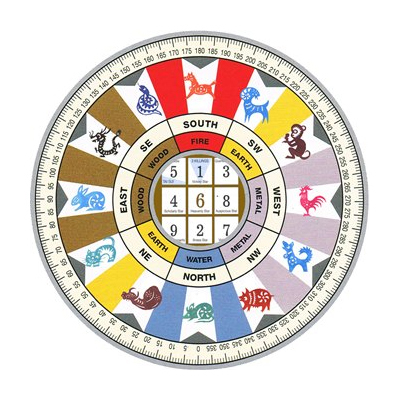 If you are expecting a child, then come to us after the birth and we can make your child’s birth chart, natal chart and can give a possible name according to his/her moon sign.